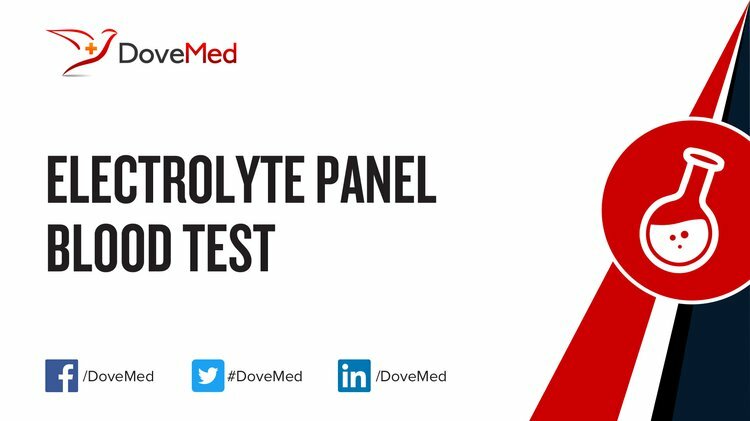 The Electrolyte Panel Blood Test is a test to assess the levels of the major electrolytes. 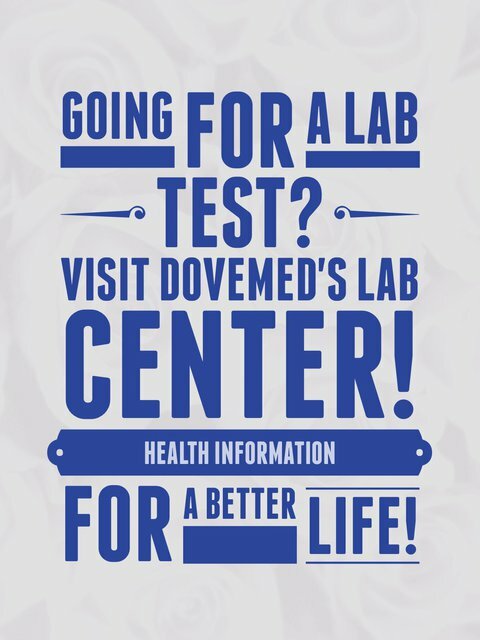 It is a routinely ordered test that gives insight into a possible electrolyte imbalance, which could cause a variety of health conditions. What are the Clinical Indications for performing the Electrolyte Panel Blood Test? How is the Specimen Collected for Electrolyte Panel Blood Test? What is the Significance of the Electrolyte Panel Blood Test Result? Abnormal levels of specific electrolytes may indicate certain specific health conditions, depending on the clinical scenario being investigated.